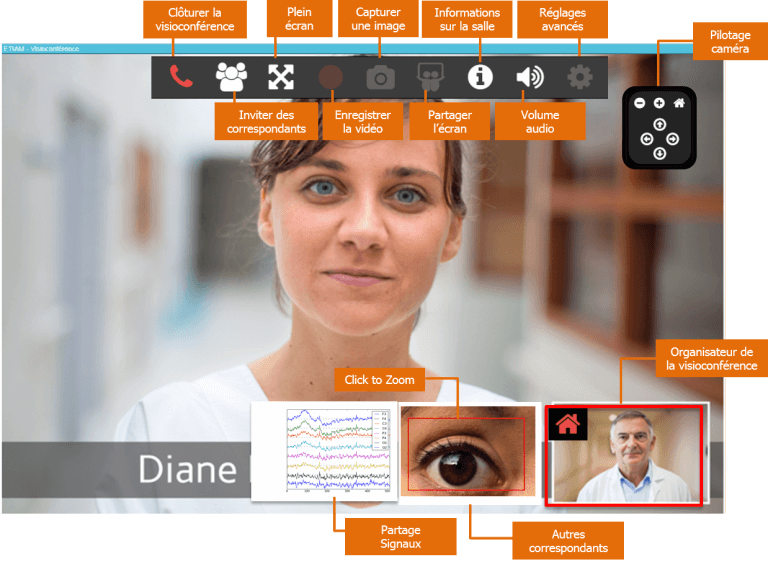 ACETIAM-Connect takes care of you in the implementation of your teleradiology project and the monitoring of your healthcare activity. 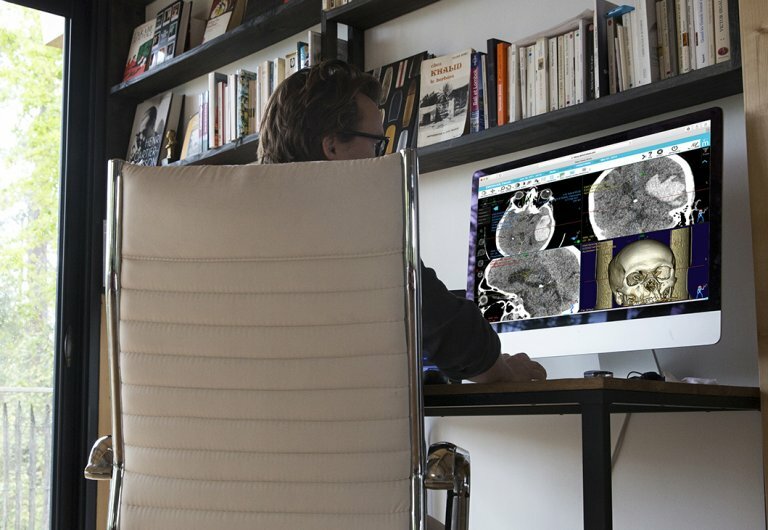 ACETIAM manages your whole teleradiology activity, and allows you to follow its evolution.Thanks to a growing number of healthcare facilities and teleradiologists, the ACETIAM-Connect network allows a better cooperation between healthcare professionals. 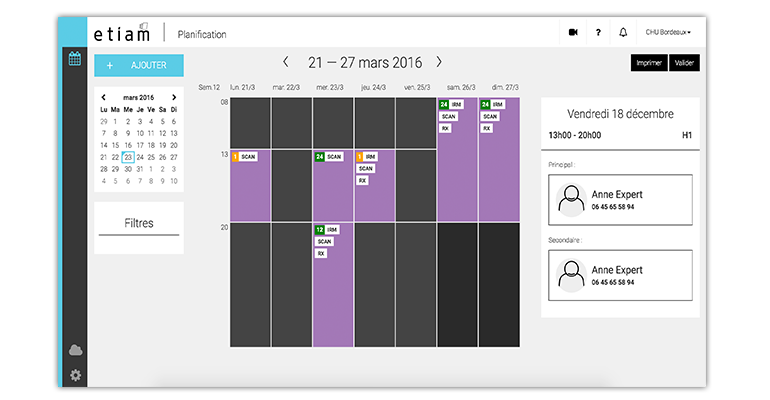 Ensure a structured cooperation between remote healthcare professionals with specific forms adapted to the related modalities and your medical workflow. Scheduling and management of duty planning. Automatic cases transfer to physicians during their healthcare duty periods. Immediate access (streaming) in order to diagnose remotely an imaging exam in accordance with medical regulations.